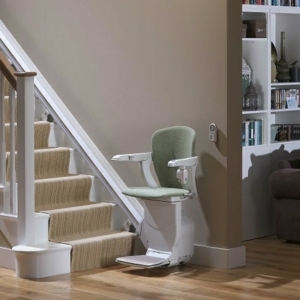 One of our most popular products at the moment is the Reconditioned Stannah Stairlifts. 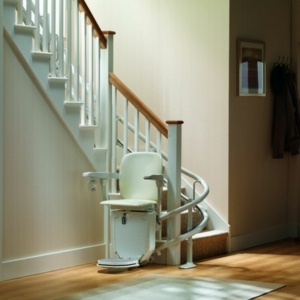 Before they’re delivered to our customers, they are approved by us and are assured to give you the best experience for your money. 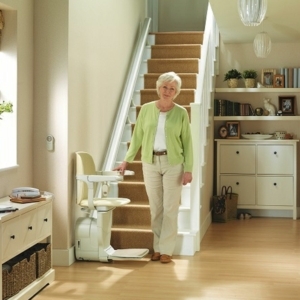 We can provide installation services, as well as support all year round. 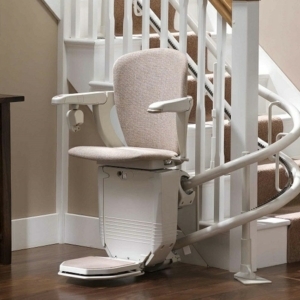 All of our reconditioned stairlifts come with a 12 month warranty.